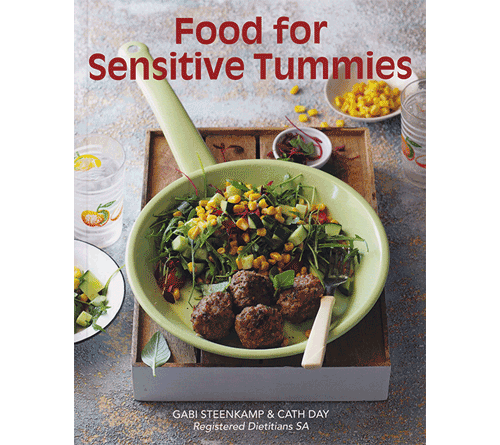 Gabi Steenkamp is no longer seeing individual patients. 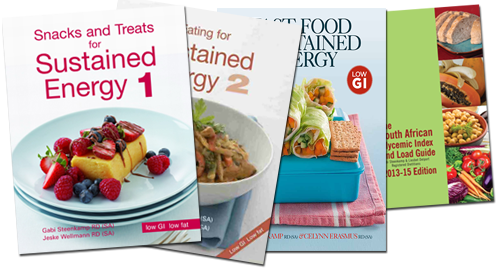 Her focus has moved to corporate nutrition, book writing and food industry work. However, if you contact us, we will refer you to a dietician in your area or alternatively go onto the ADSA website: http://www.adsa.org.za/ to search for a dietician. Have you got a question for Gabi? 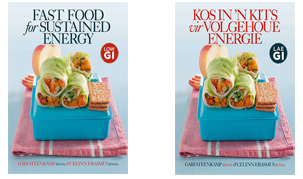 Our range of Eating For Sustained Energy recipe books offer an extensive range of recipes that are simple to make and have South African, easy to find ingredients.